3.1. First example: HTML code with and without colored syntax. 3.2. 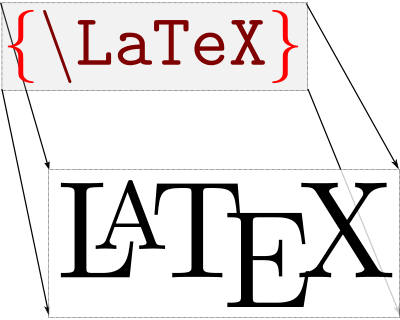 Second example: LaTeX code with and without colored syntax. 3.3. Third example: Ruby code with and without colored syntax. Emacs Org Mode is an excellent environment to develop any kind of argument. If you need to display blocks of source codes in Org Mode, it may be very useful to know that there are two basic versions for displaying them. The first one is the monochromatic visualisation mode. In order to obtain this visualisation you must just wrap your code block into the tags #+BEGIN_SRC and #+END_SRC. This is already a good way of displaying source codes. But you can get a prettier look by highlighting the syntax of the various languages with a nice color scheme. Org Mode can do it for you. In order to get the colorful visualisation mode you must have installed the htmlize library in your Emacs configuration. Code block syntax highlighting in Org-mode needs the htmlize library. This library should already be installed in the most recent Emacs releases. But, if not, you can easy install it via MELPA (assuming that you have already configuret it MELPA repository). First of all hit M-x inside Emacs and follow one of the methods above. The easiest method is the following one: Hit the keyboard as follows (RET is for the Return key): list-packages RET, search for htmlize library by scrolling or using I-search command (C-s), press RET followed by i to select the library for the subsequent installation, press x to install it. But the speedest method is another one: Hit the keyboard as follows: package-install RET htmlize RET, that's all. Now you have installed everything you need and you can get the colored syntax by adding to the opening tag the name of the specific language. 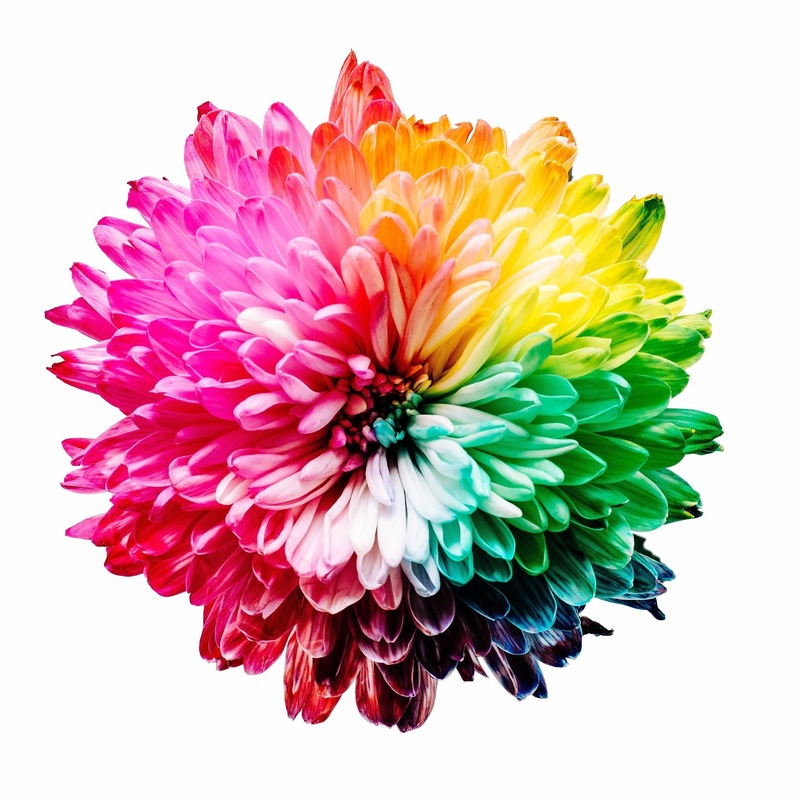 So, if you want to color an HTML code you must write +-BEGIN_SRC html, if you want to color a LaTeX code you must write +-BEGIN_SRC latex, if you want to color a Ruby code you must write +-BEGIN_SRC ruby, and so on. To give an idea of what I mean you can see the following examples. 3.1 First example: HTML code with and without colored syntax. 3.2 Second example: LaTeX code with and without colored syntax. 3.3 Third example: Ruby code with and without colored syntax.